I love finding new beauty websites to try. 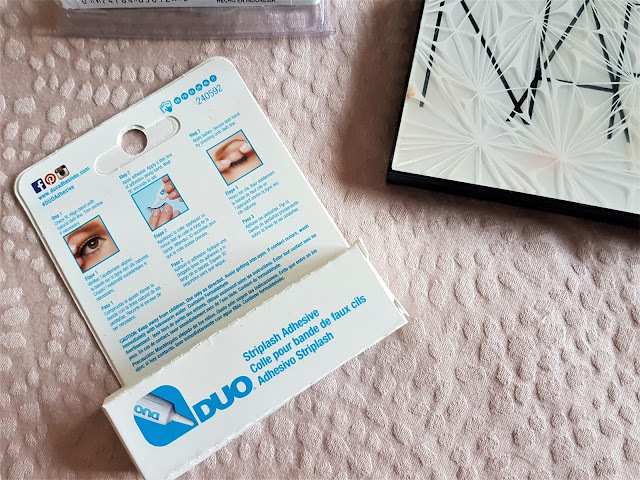 When the team at False Eyelashes got in touch and offered me the chance to trial a product from their site I jumped at the chance. With 1400 different styles of lashes instock from over 40 different brands and they offer free 1st Class delivery to all of their customers, False Eyelashes are your one stop shop for all your lash needs! Just to be clear, I am no make-up artist. 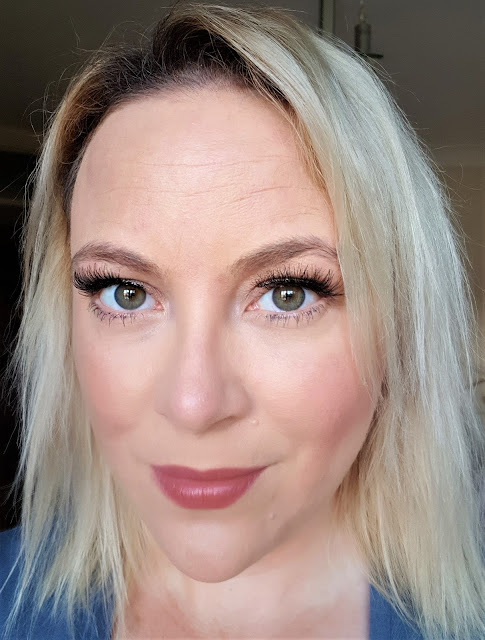 I was trained by Estee Lauder many moons ago, but we never learnt how to apply false eyelashes, so I'm still learning this skill. I don't have the best eyesight and previous attempts at false eyelash application has been a disaster. 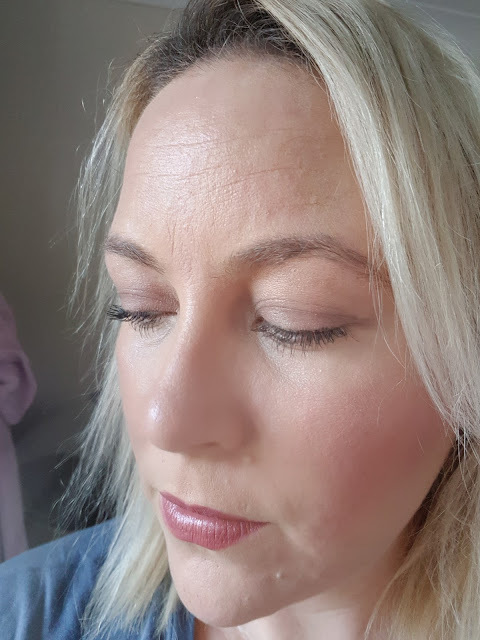 I left it up to Jodie from False Eyelashes to choose a product that was easy to apply and would give me full but natural looking false eyelashes. 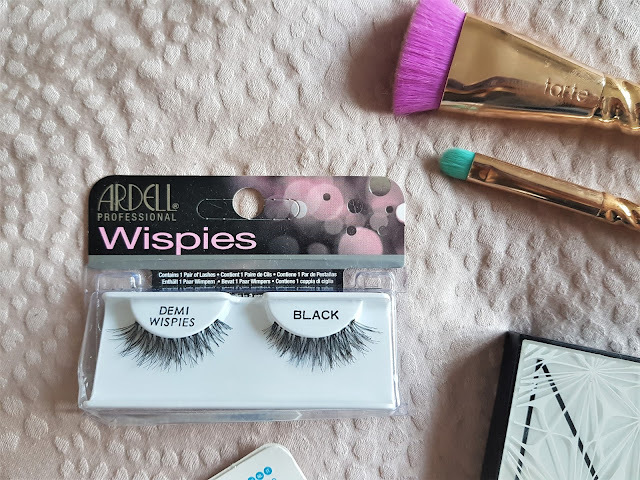 I was sent the Ardell Wispies Invisiband Lashes in Black - I have heard tons of other bloggers when I first of all started my blog 6 years ago raving about the Ardell brand and these particular lashes! Intrigued, I applied my usual makeup, and coated my natural lashes with two coats of mascara. As you can see my natural lashes, although long lack the fullness that you get with falsies. 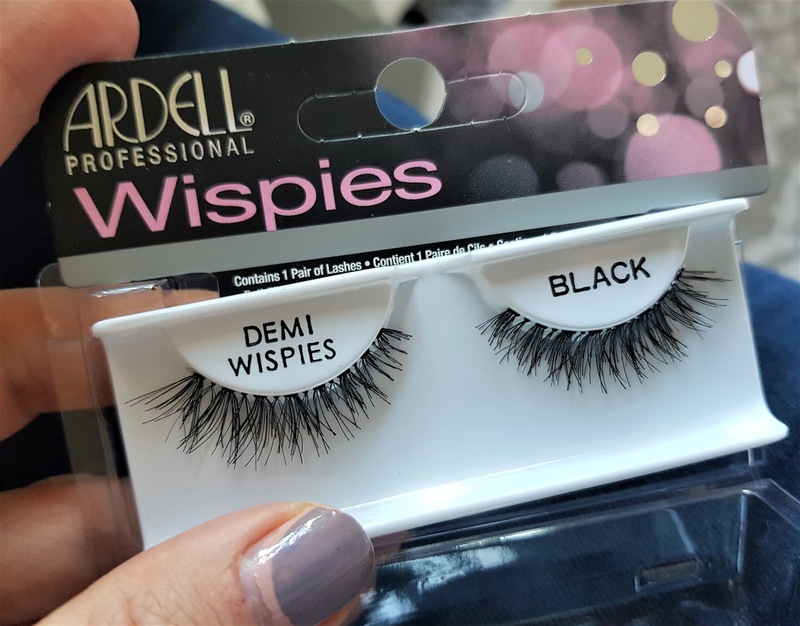 So here we go... the Ardell Wispies are stunning in the packet, fluttery and not spidery at all! 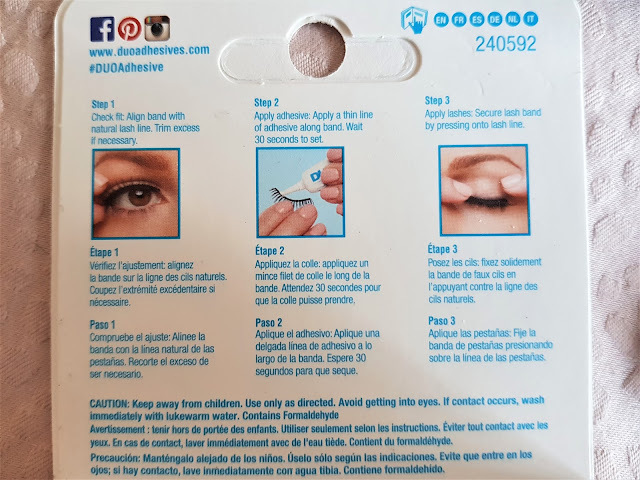 The instructions look easy enough, place on your eye to measure if they need to be cut to size before application. 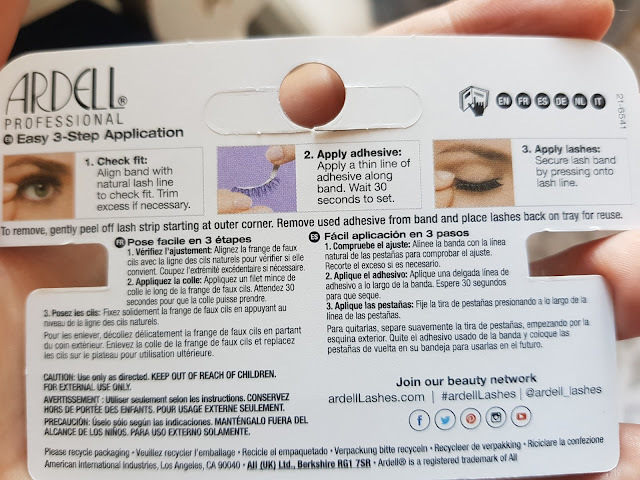 The Ardell Wispies are very fine, so I tried to apply a small amount of the eyelash glue.. but I failed!! 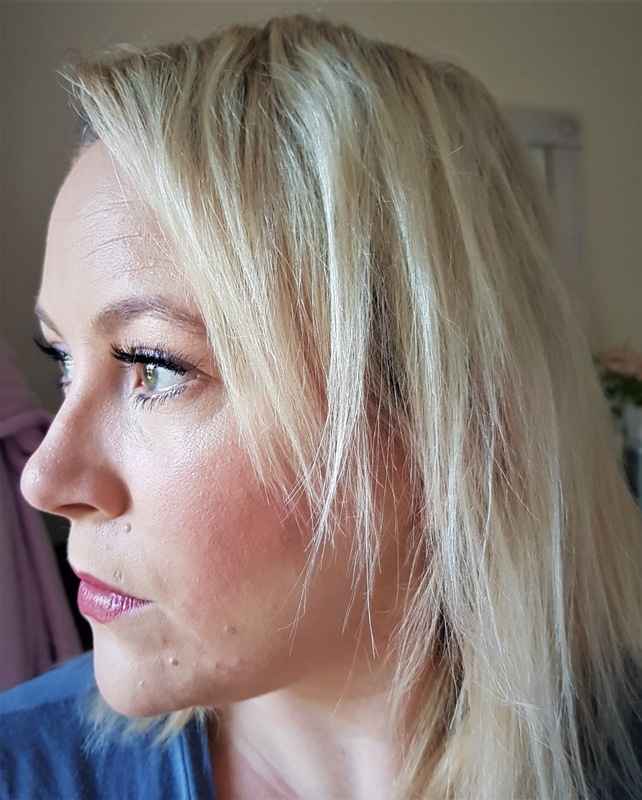 I applied them, moved them around and tried to make sure that they were glued on correctly, as you can see in the photo below, the Ardell Wispies offer tons of fullness and curl. 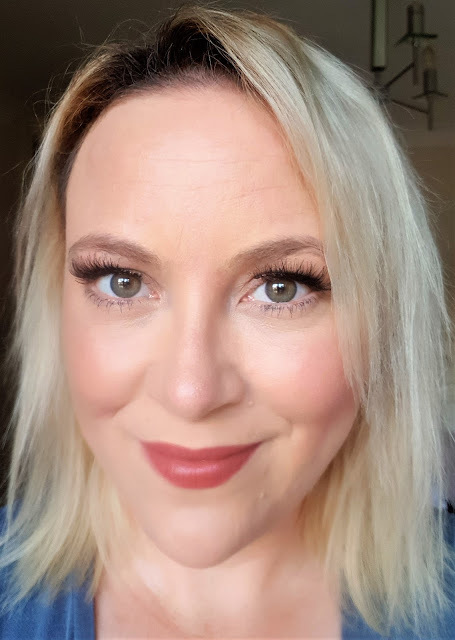 I really struggled to get the lashes to fit and set in the inner corner of my eye. 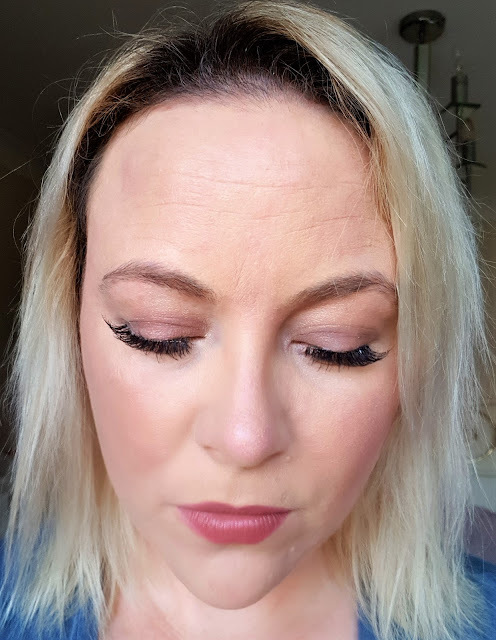 The Strip Lash Adhesive dried really fast which was a bonus! I'm really impressed with the Ardell Wispies, they are gorgeous to look at, and really suit my face shape and natural lashes too. Although when I look down you can see where I failed on my application. I think once I get the hang of it, they will look AMAZING!! 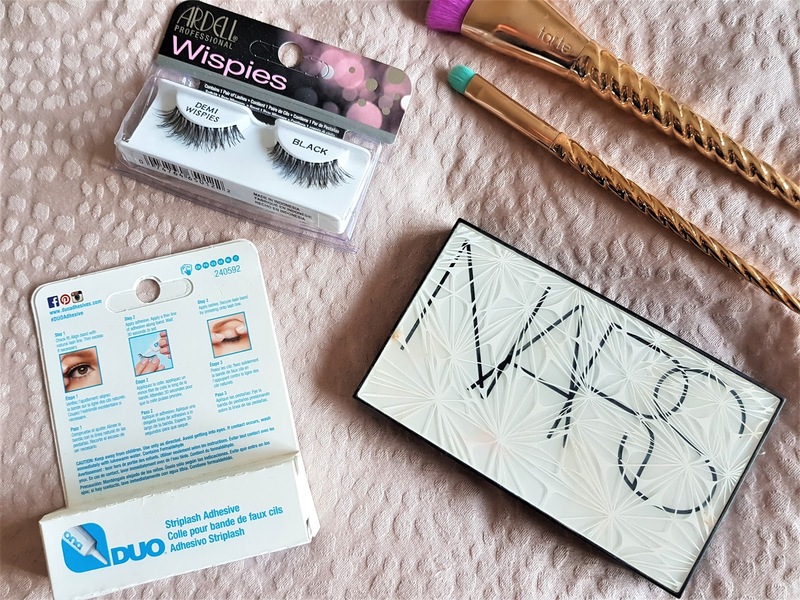 So what do you think of applying False Eyelashes? Do you find them easy to apply? 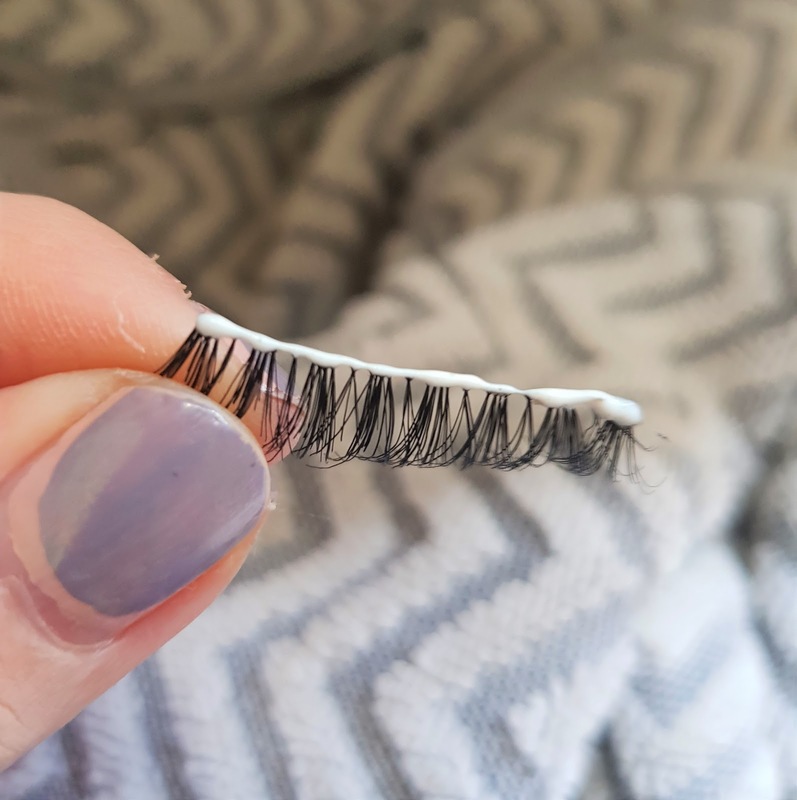 As the years have gone on, False Eyelashes have really come on leaps and bounds. Really fantastic staying power in the strip adhesive as well as the styles and curl of false eyelashes available. With 1400 styles to choose from the lovely team at False Eyelashes are where you need to go!